With other Christians, we trust our lives to the grace of our Lord Jesus Christ, the love of God, and power of the Holy Spirit. We believe that Jesus of Nazareth was fully human and fully God. He proclaimed the good news of the reign of God, preaching good news to the poor and release to the captives. Showing God’s love, he healed the sick, ministered to the broken-hearted, and befriended sinners. Jesus was unjustly condemned and gave his life on the cross for the sins of the world. We believe that God raised Jesus from the dead, breaking the power of sin and evil, and delivering us from death to life eternal. We experience this abundant life now, even as we look forward with expectation to the life to come. We believe that God created everything seen and unseen and made men and women in God’s image. We acknowledge that all people suffer from sin and brokenness. We believe that God’s everlasting love is more powerful than anything else and that God will never forsake us or give up on us. We believe in the forgiveness of sins. We trust in God the Holy Spirit, who justifies us by grace through faith. The Spirit calls us together as the body of Christ, rules our faith and life through Scripture, and calls men, women, and children into ministries of justice, generosity, and compassion. 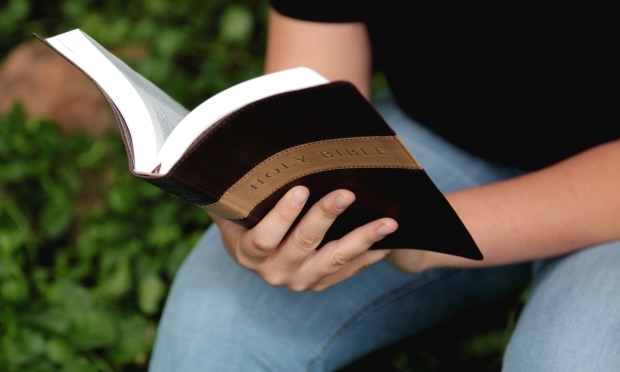 We believe that the Scriptures are the Word of God written. The reading, singing, and preaching of the word are central to our worship services. We celebrate two sacraments: baptism and the Lord’s Supper. Baptism is a sign and seal of God’s gift of salvation that has already been done for us in Jesus Christ. We baptize infants because we believe that God chooses and claims us before we are able to express our faith on our own. The sacrament of the Lord’s Supper is a time of thanksgiving and remembrance for our Lord’s saving life, death and resurrection. We are part of the Presbyterian Church (U.S.A.), which is grounded in the “Reformed tradition” of religious thought shared by denominations such as The Reformed Church in America and the United Church of Christ. A unique feature of our governance is that leadership authority is equally shared by ministers and elders who are elected by the people. Together we seek the will of God for Kirkwood and for our lives. We say often, to God be the glory!